APPLAUZ HAIR DESIGN - Passionate about Hair since 1985. 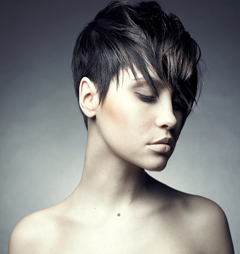 Each client of Applauz Hair Design receives our individual and undivided attention. Our salon provides an oasis of relaxation and comfort with professional friendly service. JEWELLERY ALERT!! Applauz Hair Design is excited to annouce that we now carry jewellery. Check it out now! Curly or straight, classic or trendy, the Stylistic Team at Applauz Hair Design is always up-to-date. Located just outside the heart of downtown, our salon is easy to find with a parkade right next door and additional street parking nearby. Summer is here and Applauz now carries the most natural looking self-tanning products available. We can barely keep FAKE BAKE and 5 Minute Mousse in stock! 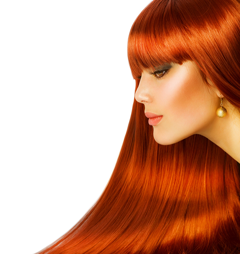 Check out the gluten-free & vegan Pai-Shau products, too. Whether you want a particular style for a special occasion or a fun new cut and color, we take care of all your hair styling needs. Applauz Hair Design welcomes all new clients.